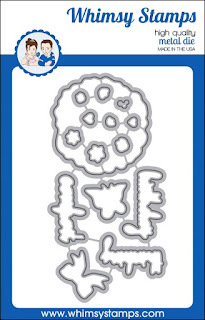 Today's card was created using the sketch over at CAS(E) this sketch! 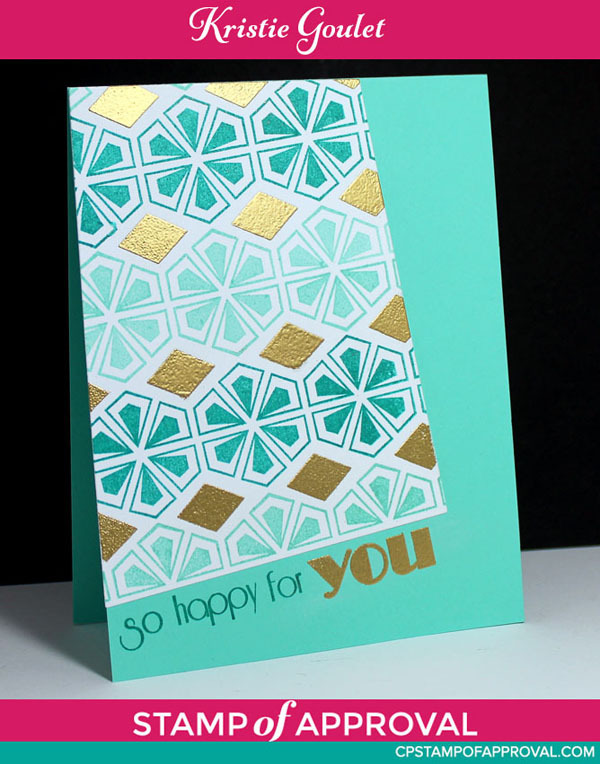 I immediately thought of the Harleen stencil from the SOA Young at Heart collection for the diagonal lines. I lined it up once, masked off one strip, then moved it down and sponged another section of diamonds so they were all connected. 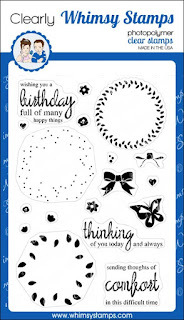 I then used the Ring in the Celebration stamp set from the same collection to stamp the images. 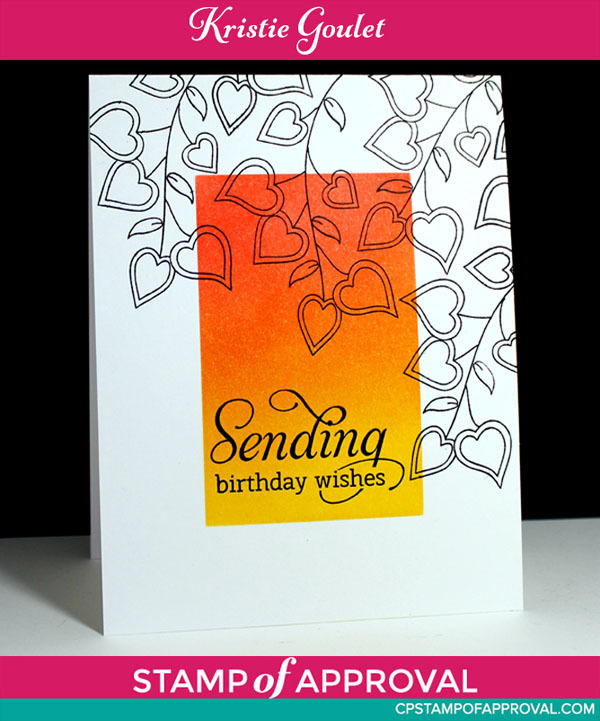 The Happy Birthday sentiment is from the stamp set Young at Heart. I will also add this over at Seize the Birthday: Anything Goes. 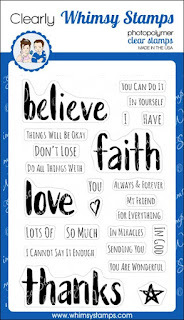 I have a card today featuring Clearly Whimsy Stamps using the sketch over at Freshly Made Sketches. I changed the orientation of my card, but it still matches the sketch. 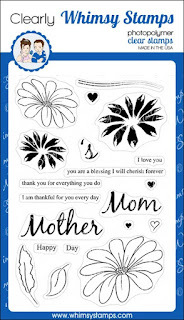 I stamped the bigger of the two flowers from Mom's Layered Flowers, masked it off and stamped the smaller flower below. 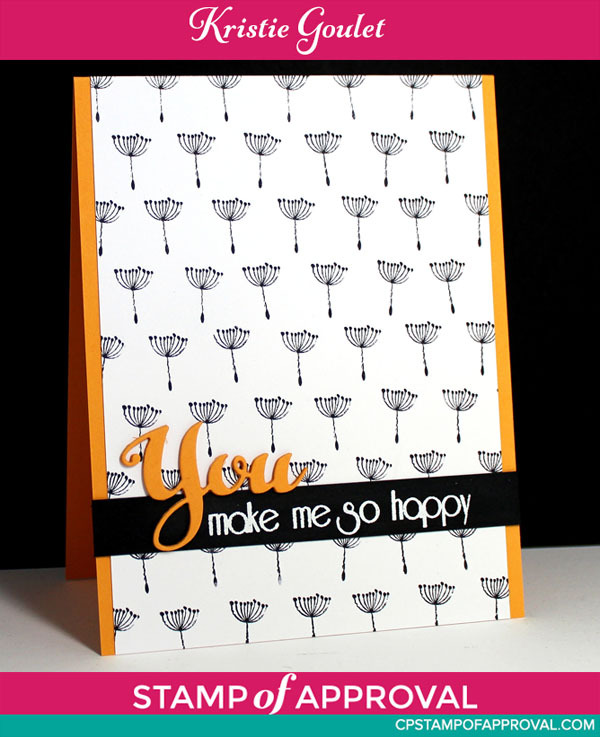 Stamped and masked the stems, added the sentiment. 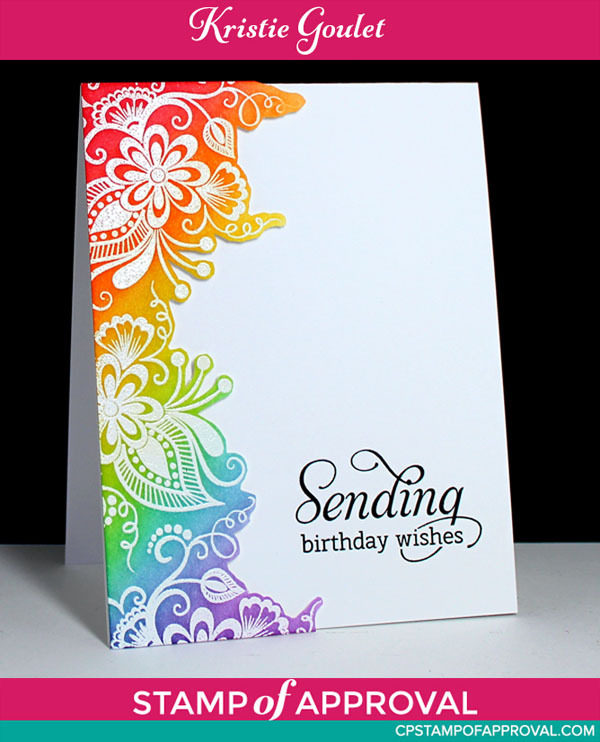 The rainbow stripes were stamped using the Get in Line stamp set. Before you go, I want to let you know our next event at StampNation is about to start. Each quarter, we have some sort of online event, whether it’s a free class, a party or an inspiration series. This quarter, Maureen put 7 (amazing) Mood Boards together for inspiration. 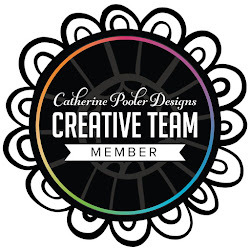 The Dream Team Members will share their projects and videos with you each day next week! This week Kathy challenges us to create a snowy Christmas card. 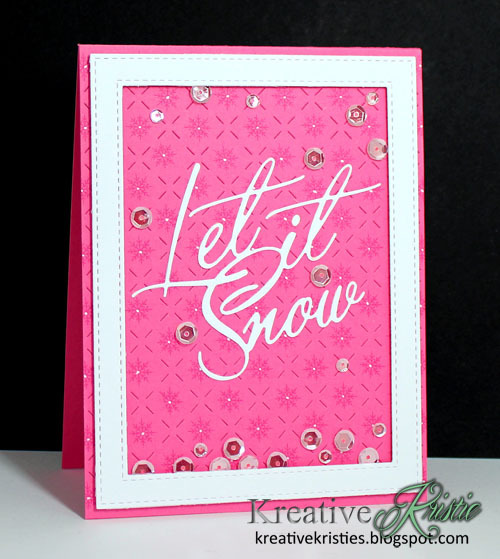 I decided to stamp snowflakes all over the background of my card and create a faux shaker card. 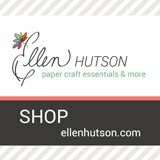 My good friend Maureen creates the most beautiful faux shaker cards so I wanted to try my hand at it. I am pretty happy with how it turned out. 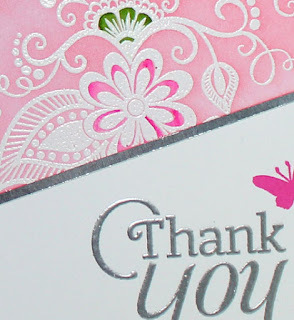 Sharing another card today using the Stamp of Approval Beautiful World collection. You already know I am in love with this sentiment. :) I am also loving the heart shaped leaves stamp in the set Enchanted Garden by SugarPea Designs for the collection. I masked off my card base using Post-it tape. Sponged some ink in the open space. 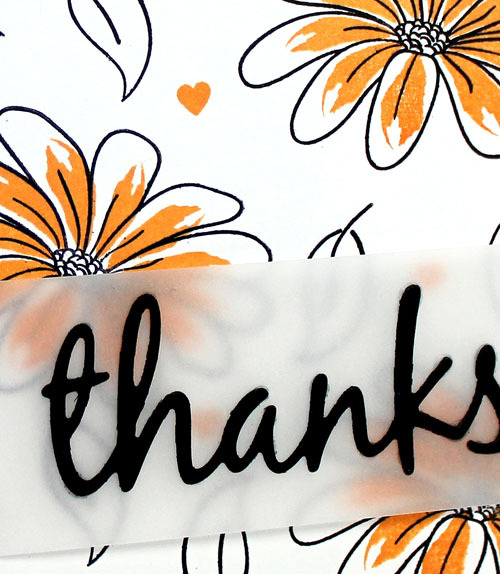 Removed the tape and stamped the leaves and then the sentiment. Thank you to everyone who hopped along and left so many encouraging comments. You are all awesome! This collection has sold out already! 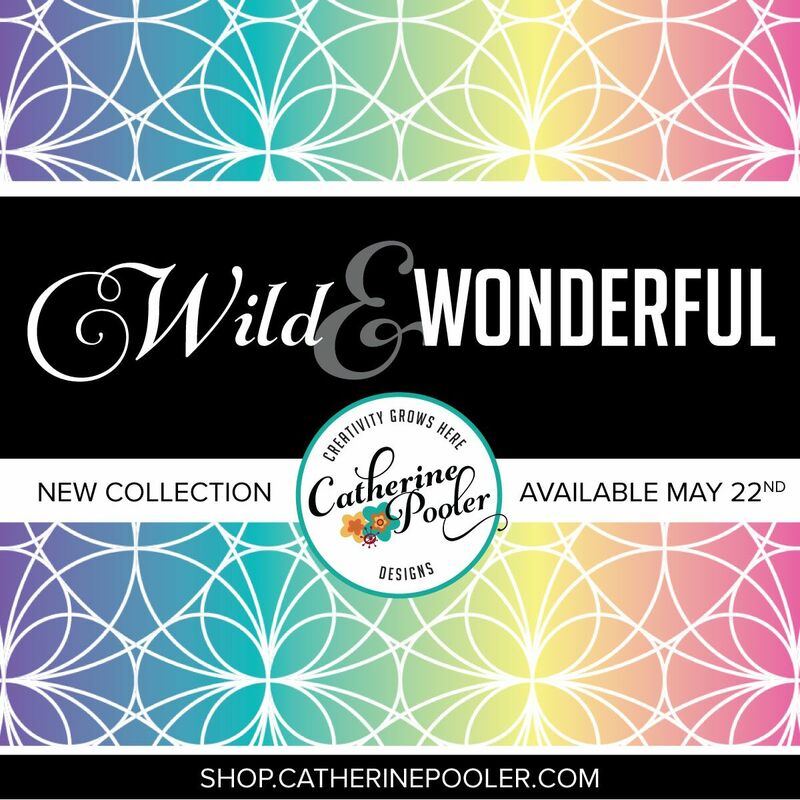 The Beautiful World Collection is available NOW!!!! 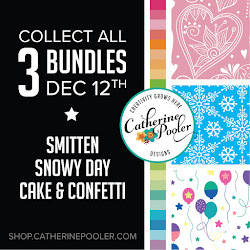 Remember, this collection is limited and only available while supplies last! 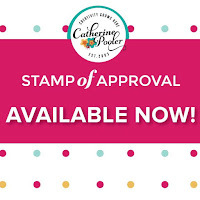 If you are a StampNation member and signed up for the Wait List, you should have received (9AM EST) notification that the Stamp of Approval collection is available for purchase! In just one hour (10 AM EST) the collection becomes available to the public. 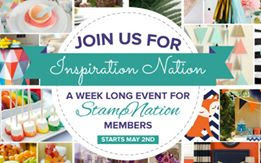 This week's challenge on StampNation is to create a beautiful card using the Beautiful World Collection. The DT and SOA designers all used the Beautiful World Collection and stamps/dies from the other SOA collections on their cards. 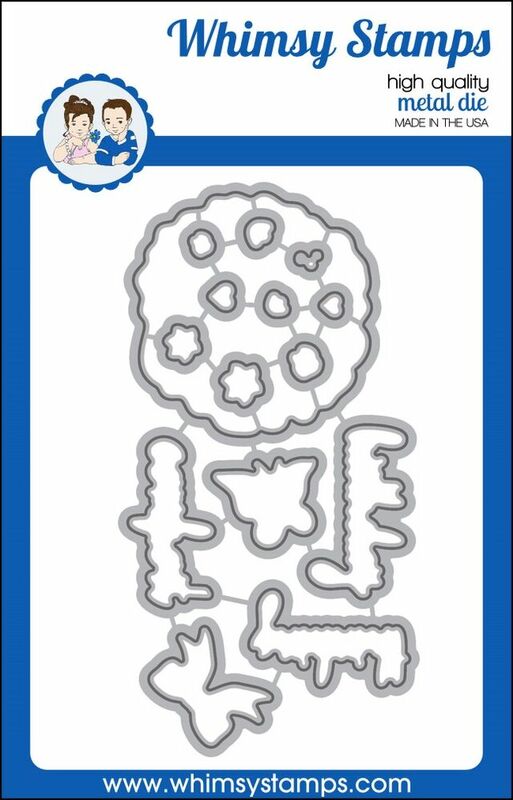 I also wanted to share another card using the Geobuilders stamp set in the collection which was designed by Catherine herself. So exciting!!! I stamped the border stamp creating the fun image. I then stamped the diamond in versamark ink and embossed using gold embossing powder. I placed this piece at an angle on my card base and trimmed of the excess. 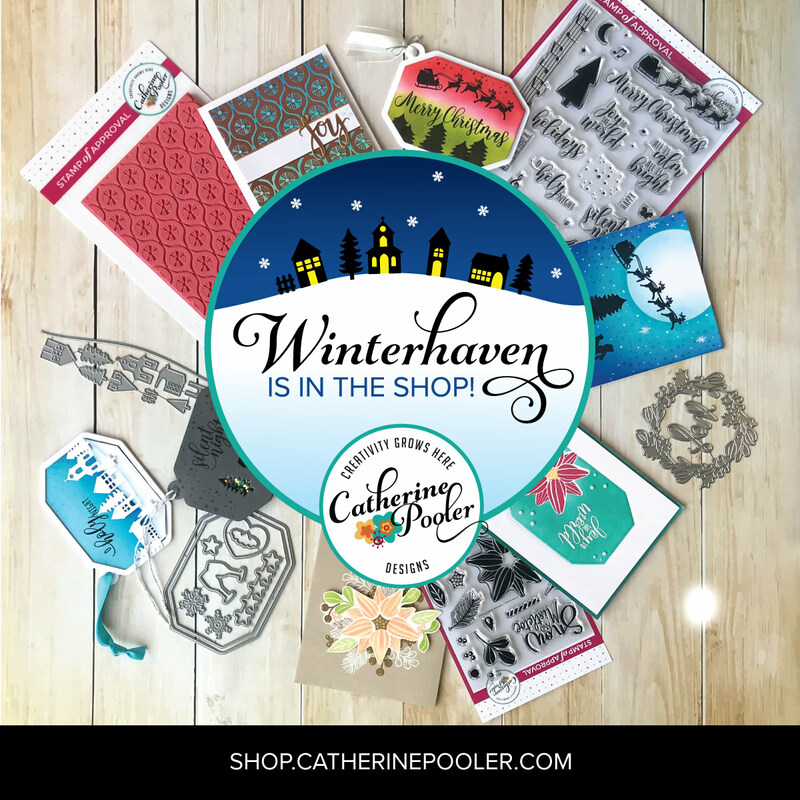 The sentiment is from the All About You stamp set. 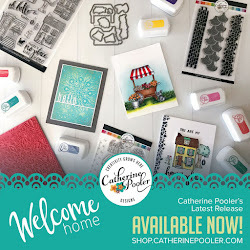 I am SO excited to be sharing another project using the amazing goodies found in the Stamp of Approval Beautiful World Collection by Catherine Pooler! 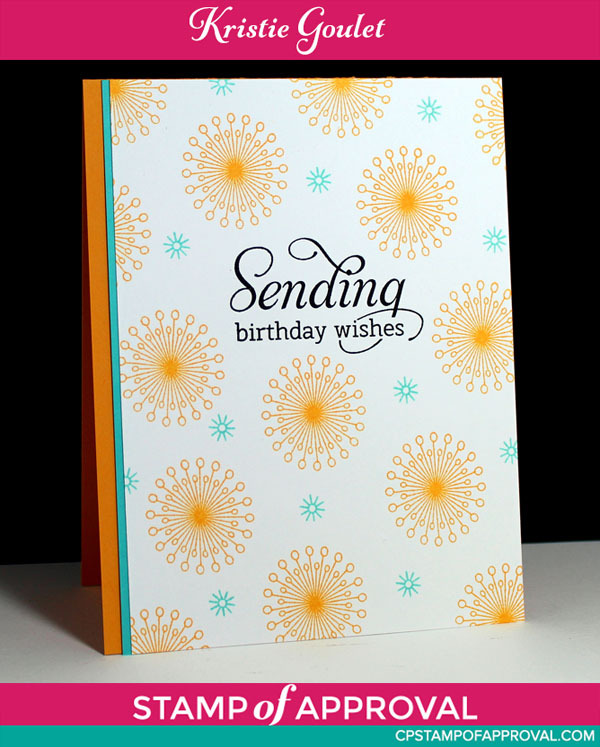 Myself and the rest of the SOA designers are spending a couple of days sharing cards using the collection. 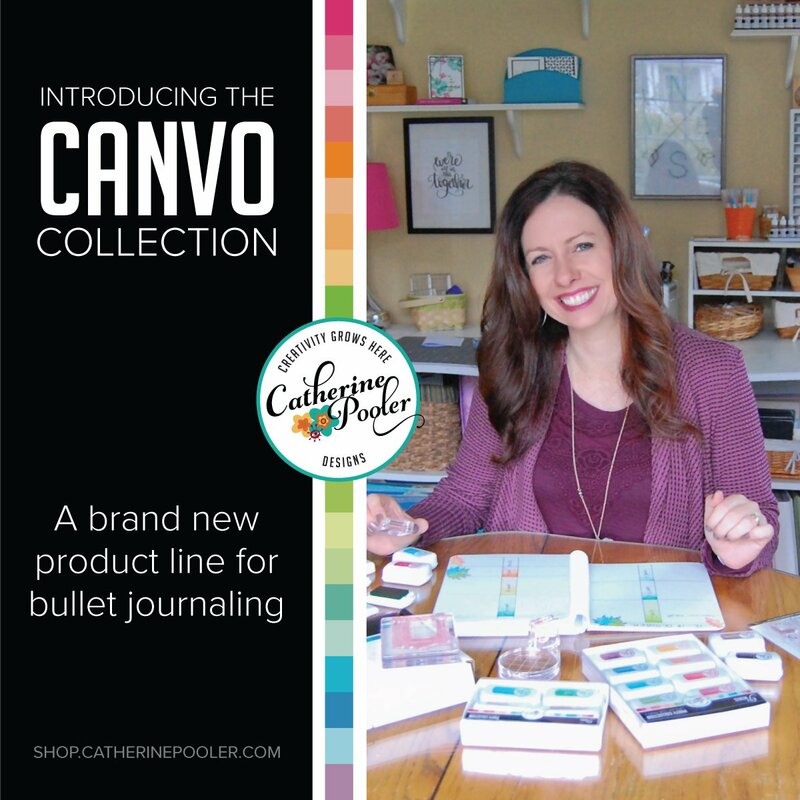 If you'd like to see more, pop on over to Catherine's blog where she is linking all of the projects daily. I absolutely LOVE this stamp set in the collection. It is so unique and beautiful and the sentiments make me swoon. :) I stamped the image 3 times, embossed using gold embossing powder and then colored in some of the spaces with my Zig Markers. 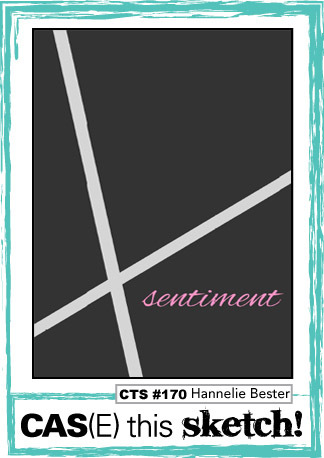 I then used my MISTI to stamp the sentiment for perfect placement of the two separate sentiments. 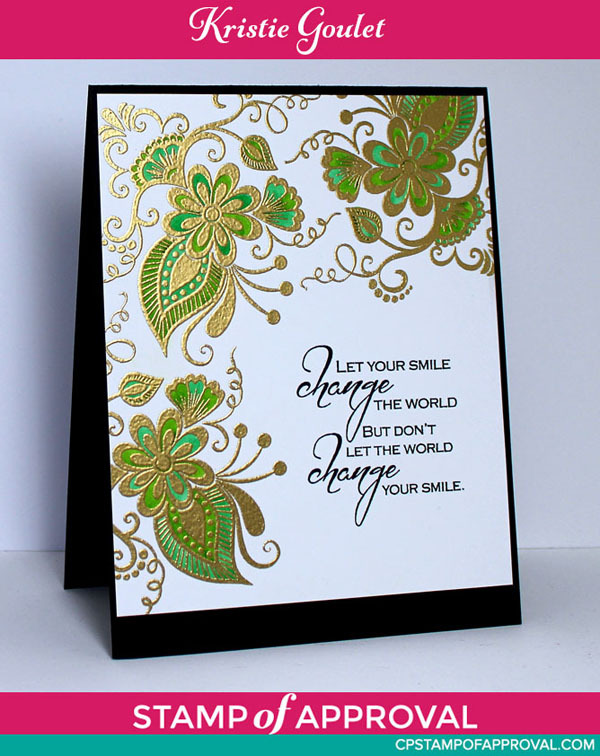 "Let your smile change the world" is one stamp. "But don't let the world change your smile" is another stamp. So easy to line them up together like I have on my card. 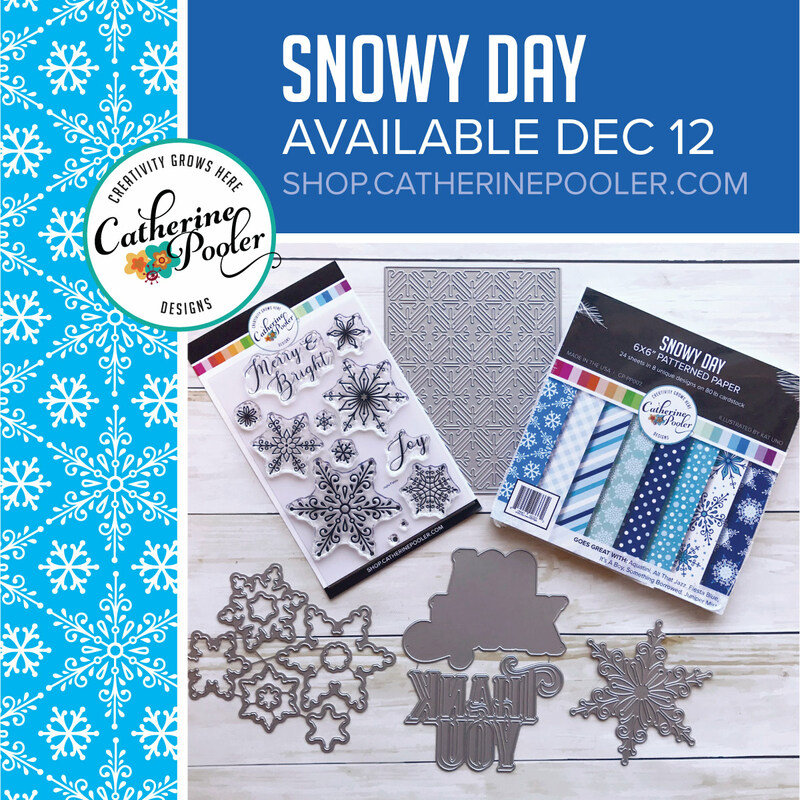 This week Debbie challenges us to use purple, white & silver on our Christmas cards. 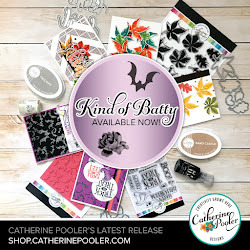 I am SO excited to be sharing one of my projects using the amazing goodies found in the Stamp of Approval Beautiful World Collection by Catherine Pooler! 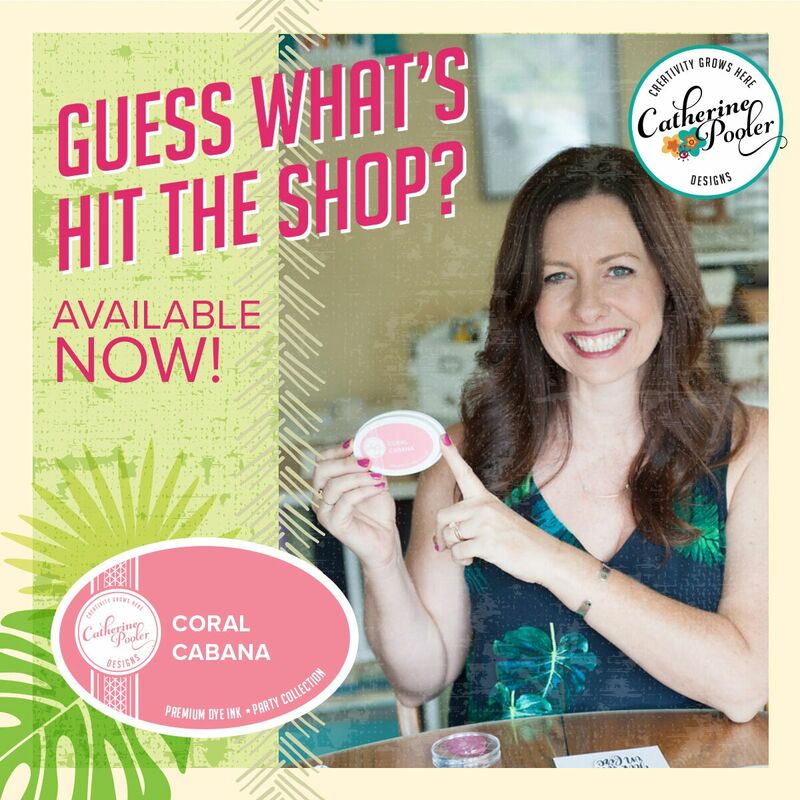 If you have never heard of Stamp of Approval, it is an exclusive collection, the products were designed FOR the box and most of the products won't be available until much later in 2016. This next collection releases on April 20th!!! 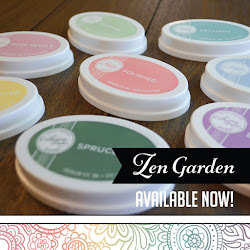 My card today features the Enchanted Garden & All About You stamp sets and Two Yous dies. 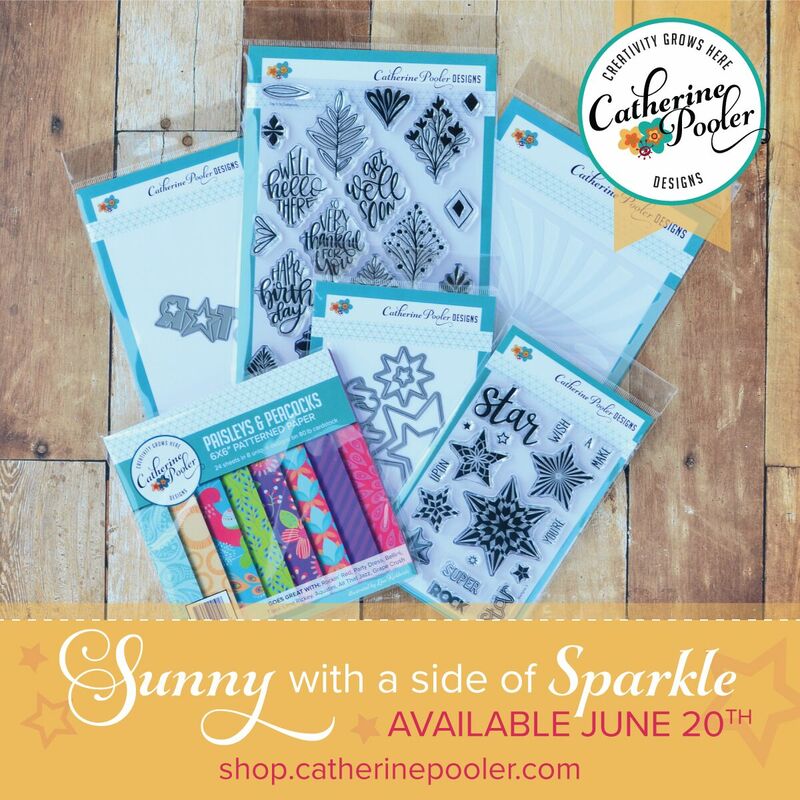 I love using little stamps to create my own patterned paper. I used light pencil lines to create somewhat even spacing and tilted the stamp to create some movement. The You die was layered 3 times to add dimension. 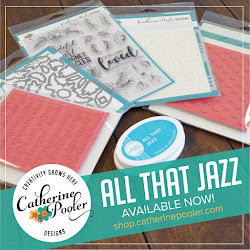 The All About You stamp set has many different sentiments for all occasions and can be used with or without the coordinating dies. 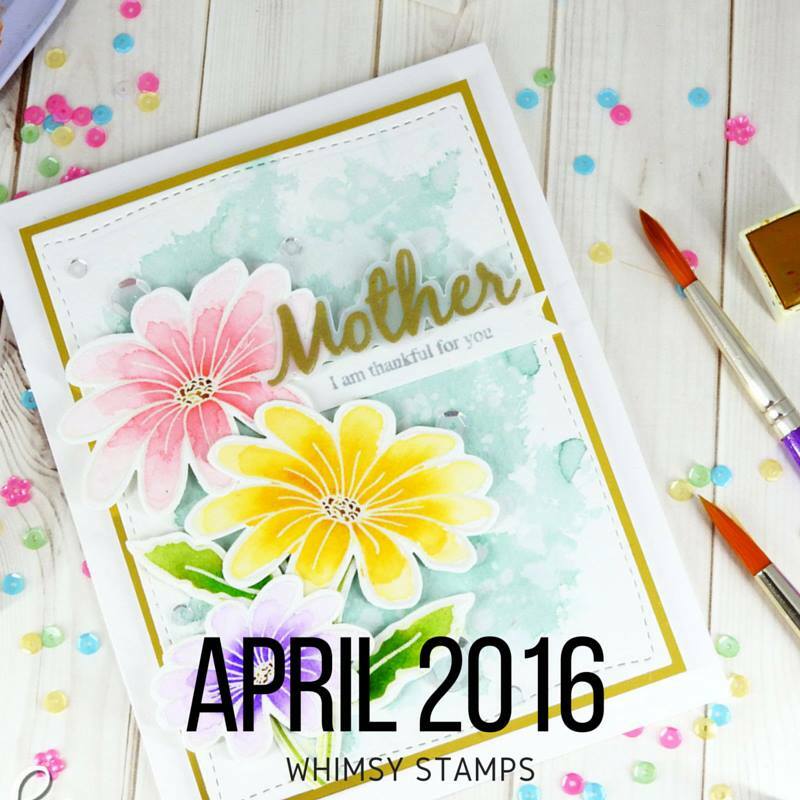 Today is the last day of of Clearly Whimsy's April Release. 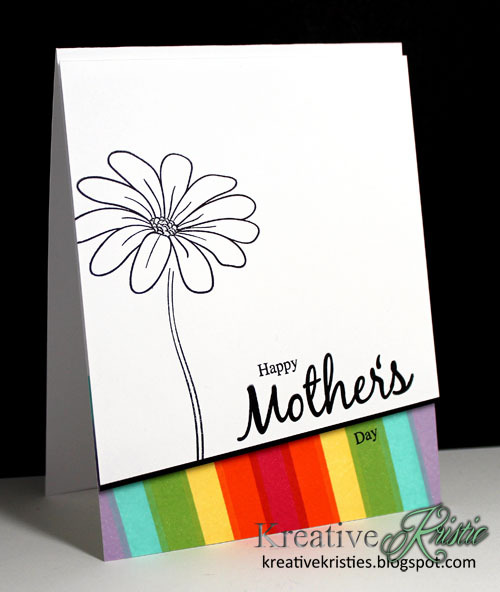 For today's card I used Mom's Layered Flowers along with Hand Lettered Thoughts. 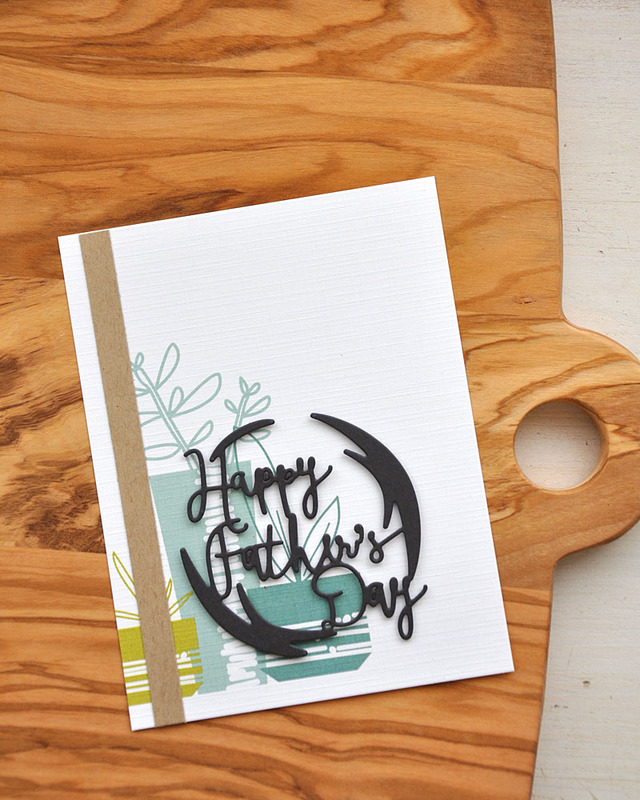 I stamped the outline image in versamark then embossed using gold embossing powder. I then stamped the inside of the flowers using Royal Velvet ink by Papertrey Ink. I stamped the sentiment onto a panel that was cut using Papertrey Ink's Tipped Tops dies. Hi everyone! 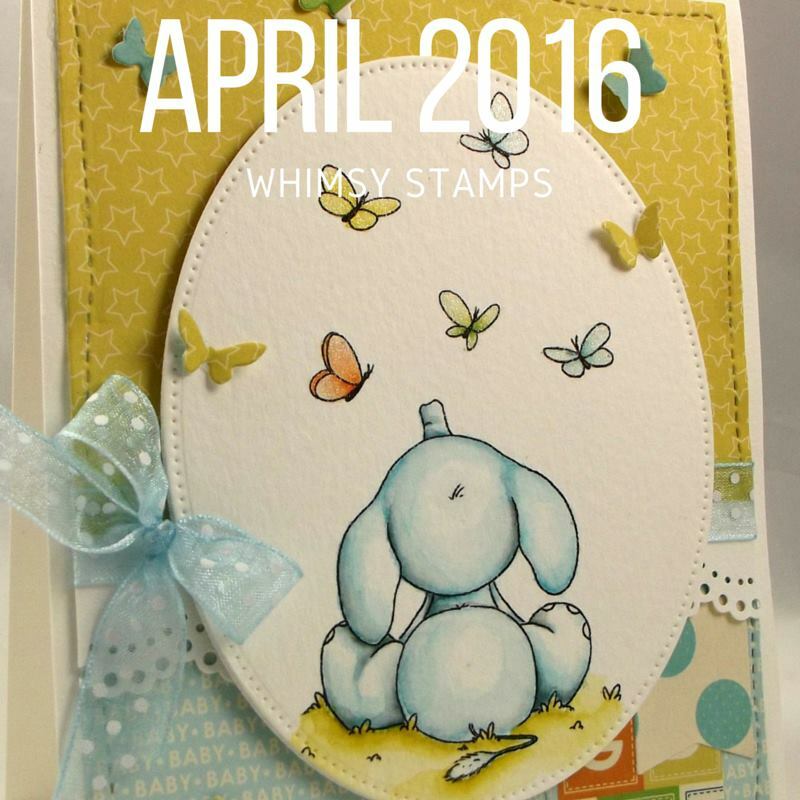 Welcome back to Day 4 of Clearly Whimsy's April Release. 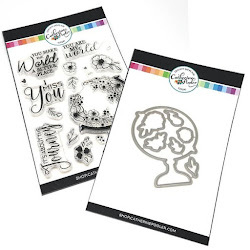 Today we are featuring the stamp set Hand Lettered Thoughts. 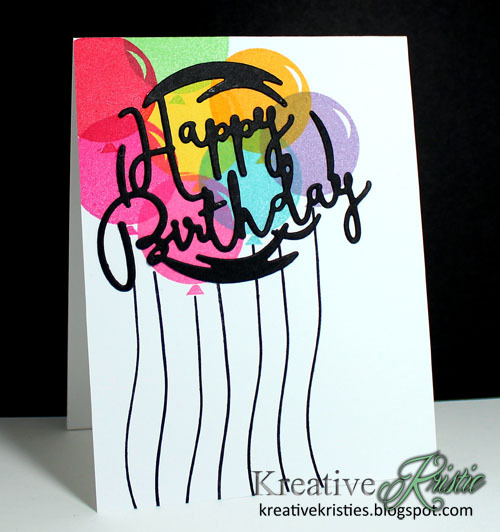 I created a fun background using previously released Distress Background & Ink splats. After stamping the splats, I stamped the sentiment in black ink, using my MISTI stamping tool. I trimmed down the panel and used the Pierced Border Trio dies to create the little dots on the top and bottom of the panel. I mounted it onto some black card stock and then mounted that onto my white card base. Added the black twine to finish it off. Hi everyone! 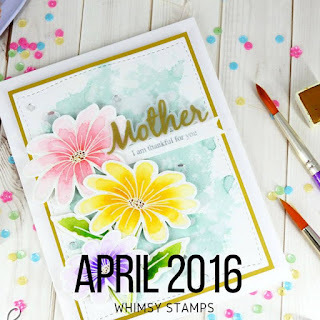 Welcome back to Day 3 of Clearly Whimsy's April Release. 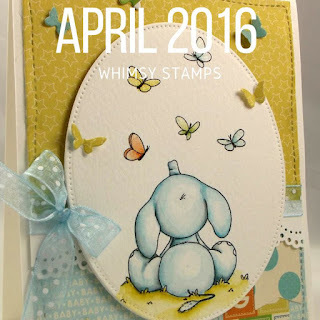 Today we are featuring the stamp set Spring Wreath & it's coordinating dies. 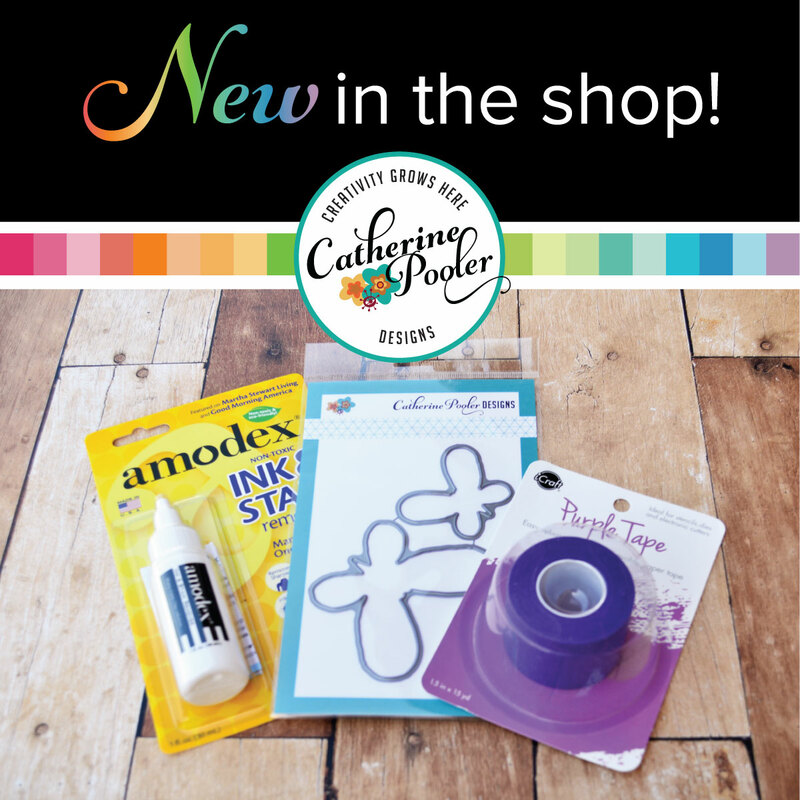 The new release products are now available in the Whimsy Stamps Store. Can you tell that I love the Get in Line stamp set? I have used it on all my cards so far for this release. Love that it goes so well with just about any stamp set. This wreath with matching die is so pretty. 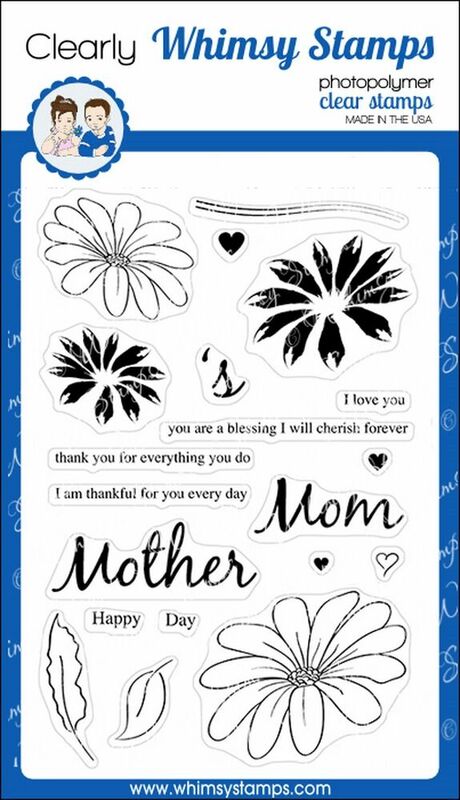 You can stamp the wreath and any color flower you would like. Look at the detail on the bow!! That is two stamps that create that look. I was so excited when I stamped it for the first time, it adds so much detail to that little bow and I love that it has a coordinating die. 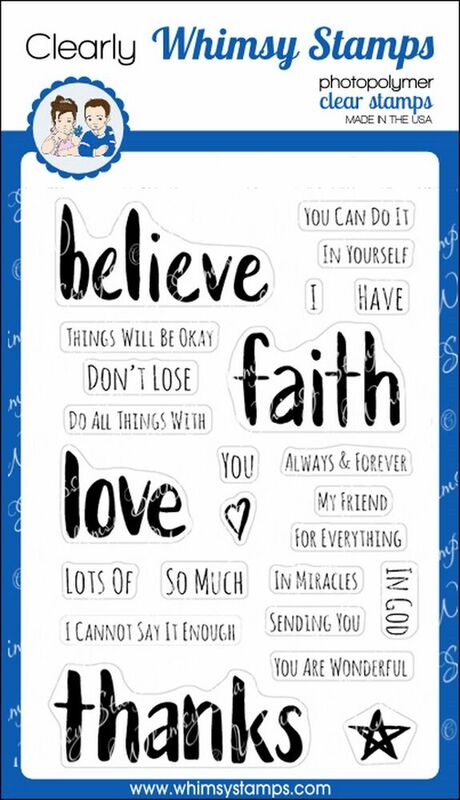 I also love the sentiments in this set. 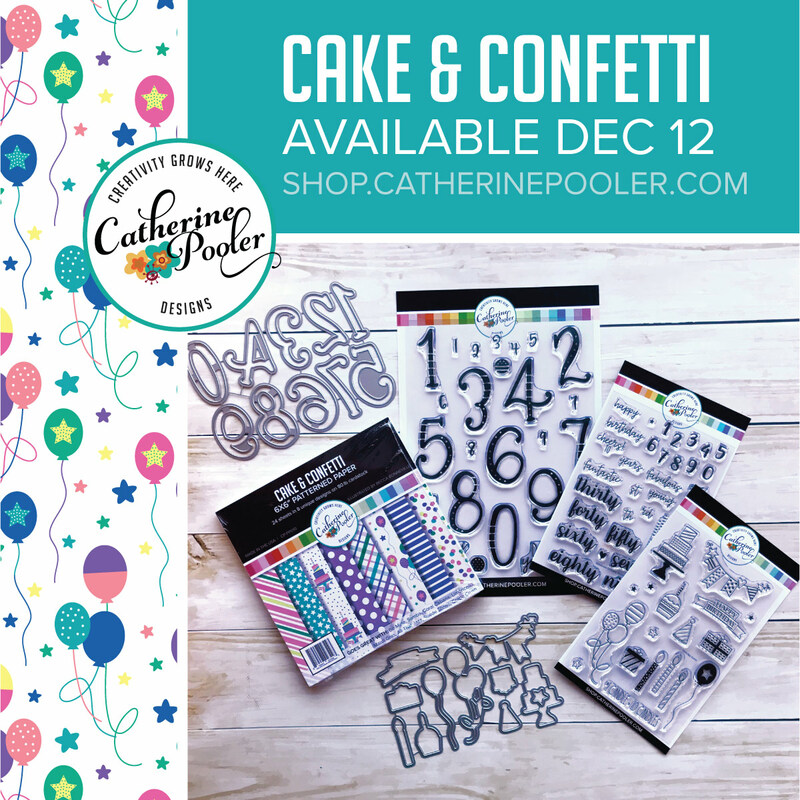 You can stamp them in one color or you can stamp in one color and then stamp in another color and use the coordinating die to cut the colored one out to glue over the first color. That is what I did on my card here. 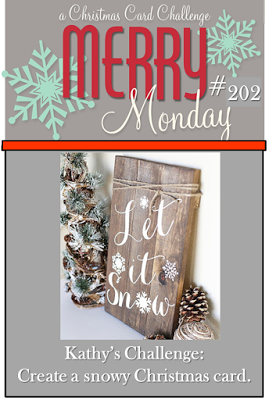 I used the stitched border trio die set to create the stitched curve.